Passion. Blood. Tears, Drama. Heart. Livelihood. Excitement. Yeah, these adjectives perfectly describe what futbol is to the locals from South America. Like typical Grandma’s tales, the attractiveness to the sport, truly began right in this continent. Historically, it is one of the oldest football tournaments across the globe that began way back in 1910. Argentina holds the record with 5 championships. 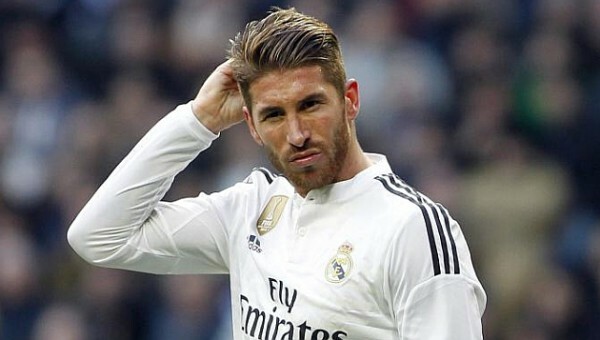 It was called Copa Centenario Revolución de Mayo, which turned into the Campeonato Sudamericano de Football in 1916, then recently in 1975 became the tournament we know and love today as the Copa América. 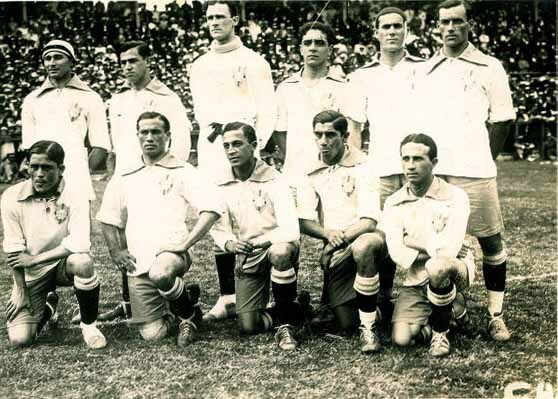 The birth of this tournament was a result of a victory over Spain in the Revolution of May, and the first ever clash was organised by Argentina. The first ever final was between Argentina and Uruguay. The tournament now consists of 12 teams, 10 from South America and 2 by invitational. Among the invited were Japan, Jamaica, Mexico, USA and more. Each match has a history to it and you can see in that in the fans that crowd the stadium hours before the kickoff. 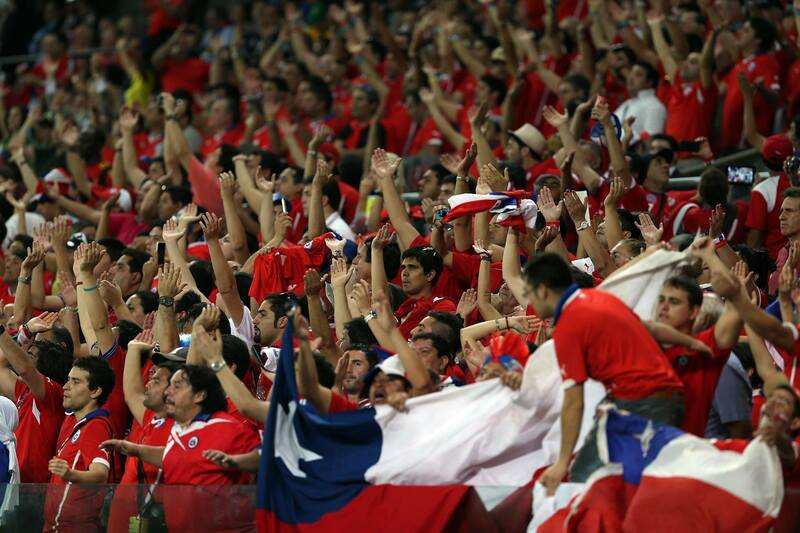 Their faces painted with the flag colours, loud sirens and football chants make the atmosphere unique in its own way. It is like they are the 12th man that makes up for the team. I remember the first clash between Argentina vs Brazil, the crowd created a riot and the fans burnt an effigy in one of the stands. The final was postponed to the next day behind closed doors. If you decide to attend one of the games, just take care and see if you have yourself insurance covered, because crazy is an understatement. 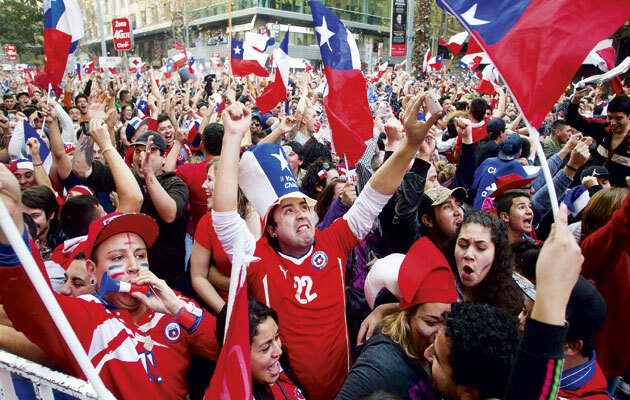 This year Chile to me have played entertaining football and deserve the crown. Right from the first game in the group stage, it has been a team effort while dazzling us with some deft touches and moves you try only on your PC games. Brazil since the shocking drubbing at the hands of the Germans, are rebuilding under Dunga. This new young side looks out of sorts and not earning any fans with their boring football. I do miss the Brazil of old. Kaka, Ronaldo, Ronaldinho, Maicon, Cafu – why oh why haven’t they found good replacements? Every pass they made was cheered with an ‘Ole’. These days I just play with the legends on FIFA from Brazil to fill the void, or stream videos of these greats. Joga bonito is ‘officially’ dead. I am curling up in bed, kthxbai. There is always pressure with the two heavy weights i.e. Brazil and Argentina to win the Copa America. Even Uruguay due to their history for that matter need to put in a strong performance. Anyway for a crazy football supporter like me from India, keep that coffee strong and stocked up and be ready to turn into a zombie. Brace yourself for action packed, drama driven football filled with goals and entertaining celebrations. That is it from me I am sipping the coffee granules now.